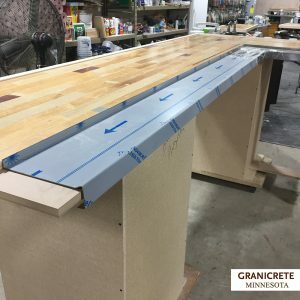 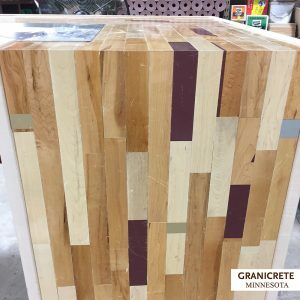 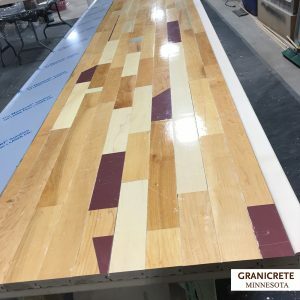 Last year, Granicrete Minnesota worked with DRAS Cases to build bar counters for Buffalo Wild Wings made from recycled gym flooring. Well we’re back at it again. 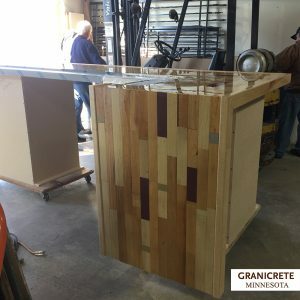 We put our NSF-certified sealers on these counters to make them bacteria-free and stain resistant. 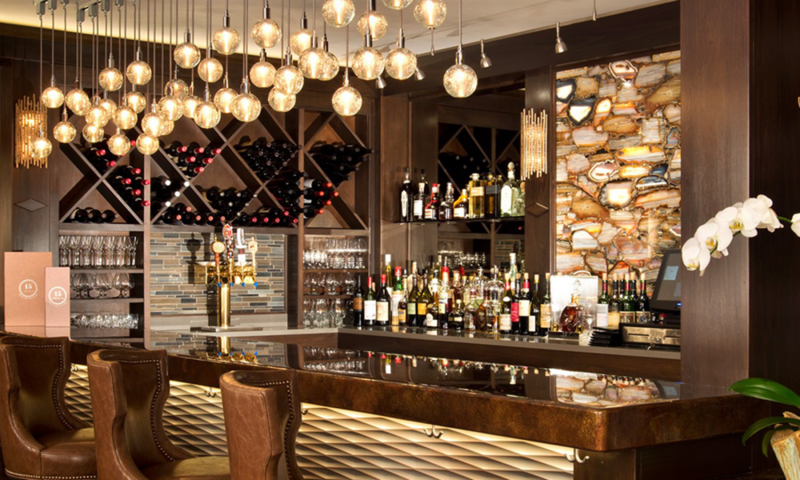 Perfect for a busy bar! 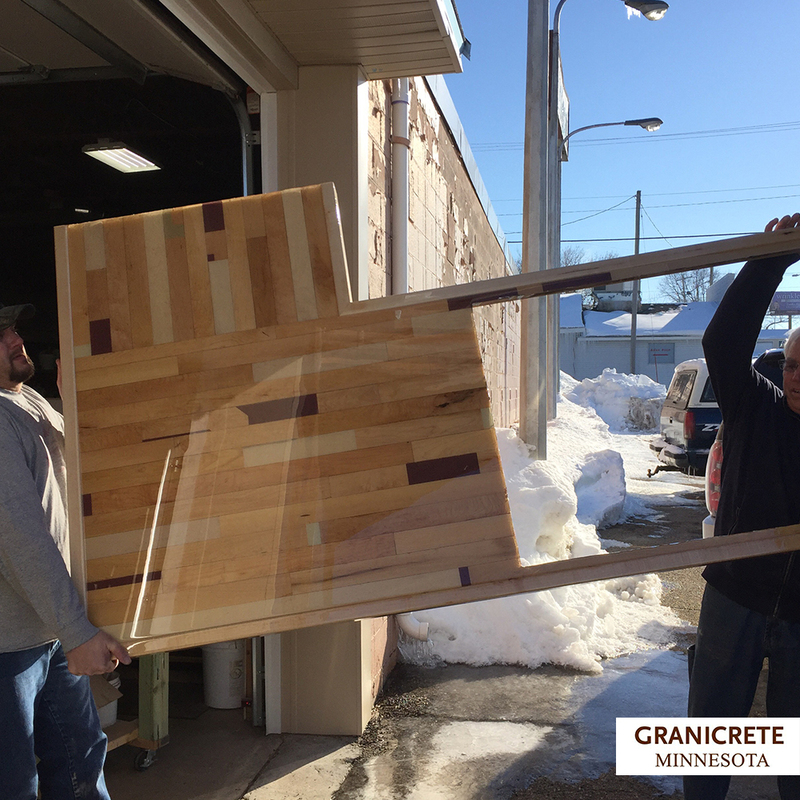 These counters are headed down south to be installed.